Based just off of the M1 in the village of Blisworth, Northampton. 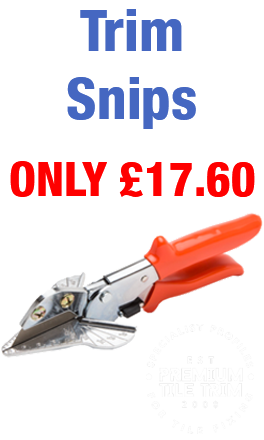 Working together with our sister companys Pro Tiler Tools and Northants Tools we aim to become the go to supplier for the best quality tile trims and profiles. Between us we have over 25 years experience in this industry which we feel helps us offer the best possible service and quickest delivery times. 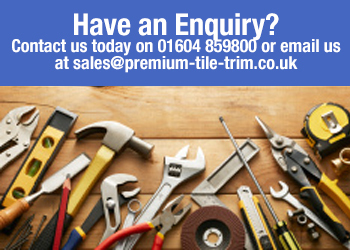 We decided to set up Premium Tile Trim as there appeared to be a need for a Premium Trim website where both the Trade and Retail can go online and order the products they are searching for without having to search through lots of different websites. All of the products featured on this site come from the best manufacturers in the world such as Schluter, Dural, and Genesis. 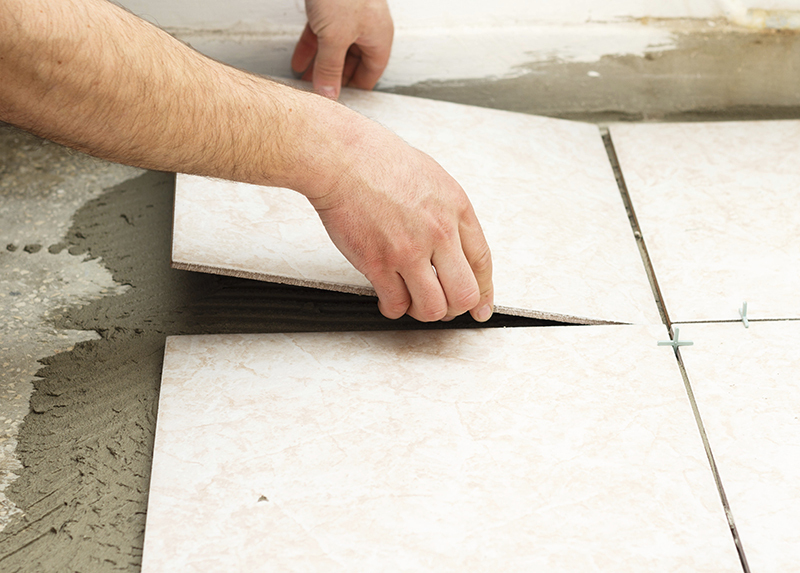 We have put a lot of hard work and man hours into sourcing the best quality Tile Trims, Flooring Profiles, Edge Protectors, Stair Nosings, and Expansion Profiles there are on the market plus many more. We are focussed on creating a complete range of profiles to offer the widest range around all in one place. If there are any specific products that you can not see on the site please let us know and we will do our best to source them for you. Please send us your feedback, we love hearing from you. We appreciate any feedback you can give us.